When you have a leak, you need to rely on an expert. Thus, seek out our trained contractors who can offer comprehensive repair services designed to preserve your roof and ensure a long lifespan. We are Beckwith Commercial Roofing and we have been in this business for 35 years. In addition to leak repair, we offer consultation services, moisture scanning and an infrared service for hard-to-find leaks. There are several reasons why your leak has occurred. Sometimes tree limbs puncture the roof membrane during a bad storm. Other times, the materials are just too old to sustain proper protection. Whatever the cause, it’s vital to seek out a professional to fix the problem immediately. If not, you will face more expensive and invasive fixes down the road. 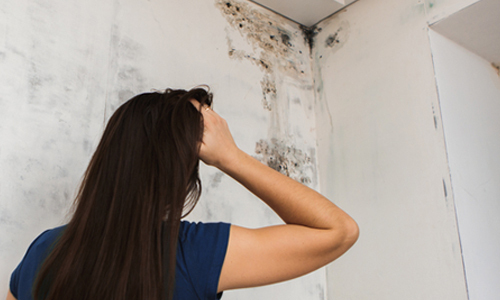 Leak repair is one of our most popular type of repairs. We handle them every single day and can show up equipped with the proper supplies to fix the issue. We give you reliable solutions for a leaking roof in Dubuque IA. 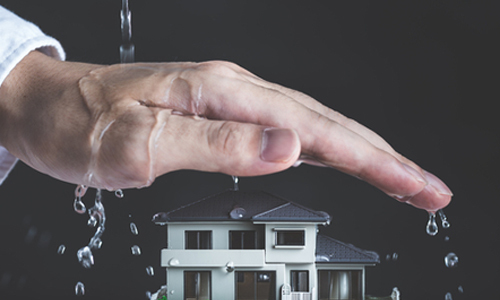 Why is Your Roof Leaking? Many commercial businesses utilize flat roofs. They tend to make more efficient use of space over large expanses and they are easier to install than other roofing types. If you need roof repair or our many other services, don’t hesitate to call us. In conclusion, if you have noticed a leaking roof in Dubuque IA and need immediate assistance, please contact us at 563-219-7064 or email us at info@beckwithcommercialroofing.com. We are located close by at 1801 S. 21st Street in Clinton.